It is one of the most critical moments of the year. Christmas and sales are usually an important part of the income of an e-commerce. And the attackers know they can get the most benefit. It is when your online store will receive more visits, more data and more credit cards. That is why it is very important that you know how to protect your e-commerce during the Christmas campaigns and the subsequent sales. If those who confirm that your website is secure, Norton or Google, list your domain as unsecured, a warning alert will appear when your users . Disaster. It is more than likely that this sale is lost. And is that your goal may be to steal credit cards (if you save them in your system) or more likely, steal data by phising. This would cause your website to redirect to false payment gateways. What do you do if you have already infected your e-commerce? The first thing is to know the status of your website. You can use the free WESECUR scanner for a first analysis. However, this does not ensure that your website is clean. For a thorough analysis we always recommend an analysis of all the code of your website, which obviously will take longer since it is much deeper. From there you can clean the web yourself or have one of our services to do it as soon as possible and avoid reinfection. And also, if you want it not to happen again, but you do not want to invest more time, you can use our web security maintenance plan. Many e-commerce are PCI compliance, which includes to have a WAF to protect your site. 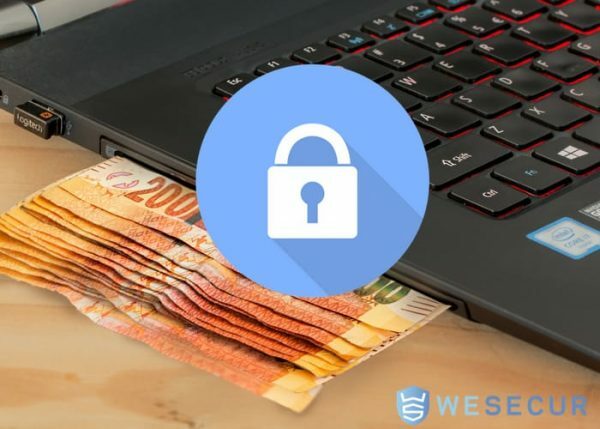 Not only from spambots or DDoS attacks, but also from so many types of attacks that can affect the performance of your website, even making it completely inaccessible. In any case it is very important that you are prepared for the Christmas campaigns. Regardless of whether your e-commerce is developed in WordPress, Joomla or Presatshop. We always recommend not only analyze your website periodically but protect it from any possible attack.